The Morehead City Docks located at 807 Shepard St., Morehead City, NC is a mid-Atlantic stopping point for those cruising north/south, fishing the Bogue / Core Sound and Outer Banks’ waters, or beginning the ocean voyage to the Caribbean and beyond. 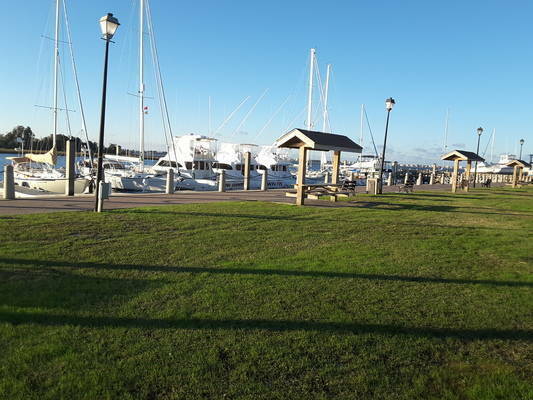 This sheltered, deep-water basin has 8-10 foot minimum depths at dockside, and easy access to the Intra-coastal Waterway and Beaufort Inlet. MCD offers 10 slips (26 ft. to 50. ft. long with widths to 20 ft.). Floating docks assure easy passenger access to docked vessels regardless of tide conditions. Amenities include: electric hookups and water. Conveniently located on the Morehead City waterfront and within walking distance to banks, shops, Post Office, churches, Webb Library and many fine restaurants. 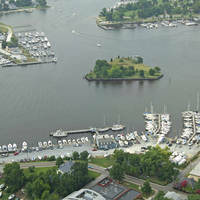 Please note: We have a minimum dockage fee of $40.40 plus an additional $1.55 per foot for boats over 26 feet. 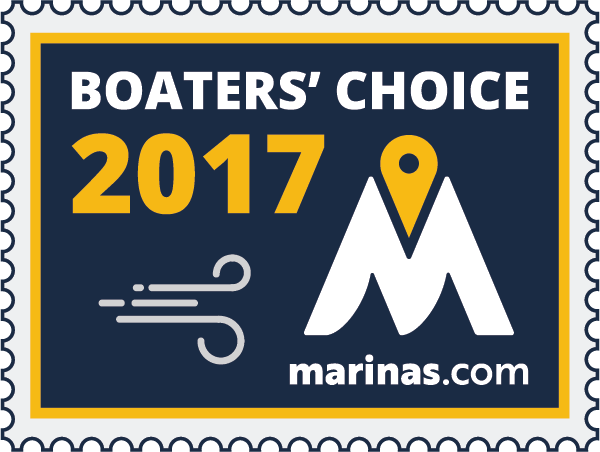 Dockage fee includes water and electricity. All reservations are processed through Dockwa; Checks and Cash are NOT accepted. Turn N at ICW mile marker 205. Stay close to shipping docks for deep water access. 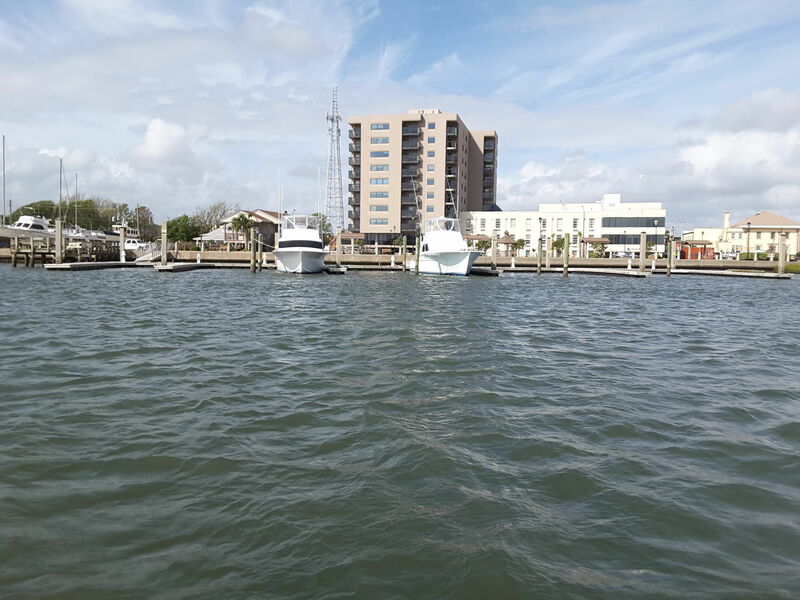 Turn west at green marker #3 at the eastern end of Sugarloaf Island & follow the channel to Morehead City docks. Great place to stop and rest. Easy to get in and out. Slips are in great condition with good depth (we draft 8 feet, no problem) facilities are clean and many places to eat. The nicest people, the place has a safe friendly atmosphere. Everything was great: location, staff, facilities. 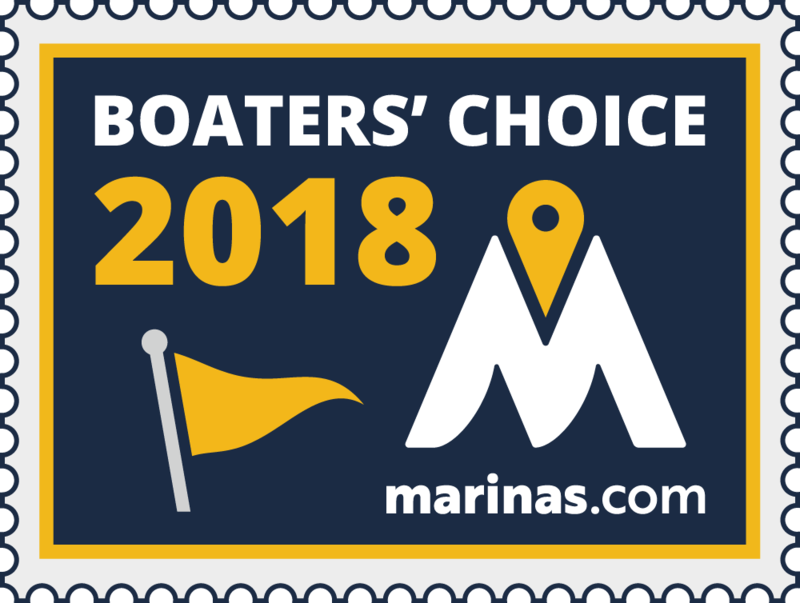 Ace Marine hardware within walking distance and several good restaurants nearby. Would stay here again. 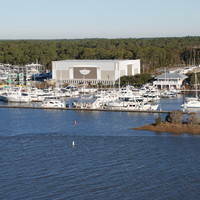 Dockmaster Lee is outstanding, very welcoming and runs a great facility. The docks are in great shape. Great stay! Nice docks and beautiful evening views. Current can be a bit tricky. Time your arrival around slack tides. 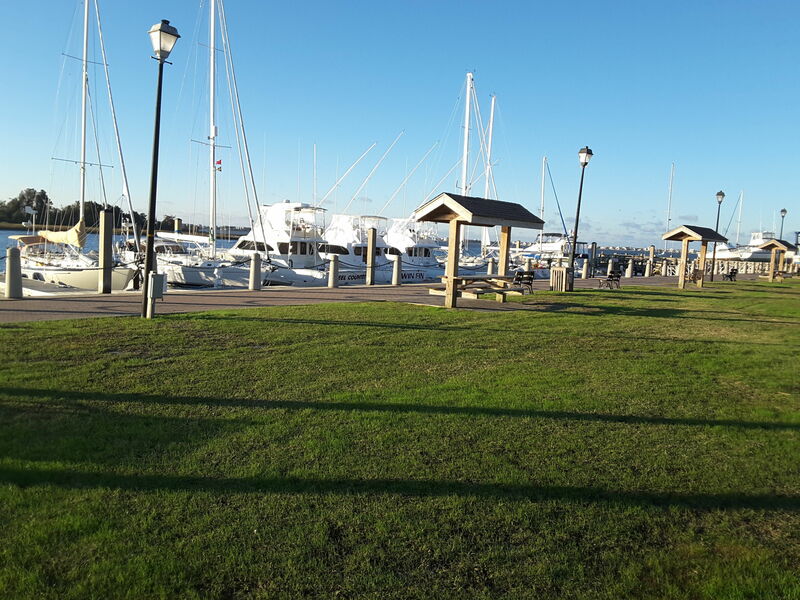 Very nice friendly dock master, bathroom and showers nice and close to dock, the shower curtain in men’s room needs to be replaced. Close to restaurants and marine store which was nice as well. Boat was rocking a lot with the wind pointing right at it but that was just the weather. The slips are excellent with wide finger piers and floating docks. The negative is the position of the slips is such that the prevailing SW winds and open water results in a rocky night onboard. Facilities were nice. Docks were clean and neat. Lee the dockmaster checked on us a couple of times and was very pleasant. Very difficult place to dock with 2knot current running perpendicular to the floating docks. Wait for slack water, and possibly local volunteers will help with lines. Power boxes were damaged, with only 1 screw holding in the 30 & 50 amp sockets. The 30 amp breaker kept tripping at 22 amps, so we used one side of our 50 amp splitter to get the full 30. Close to expensive and noisy restaurants (on a Tuesday). Very nice!! Clean restrooms, hot showers, enjoyed our stay! Highly recommend! Great location and docks. 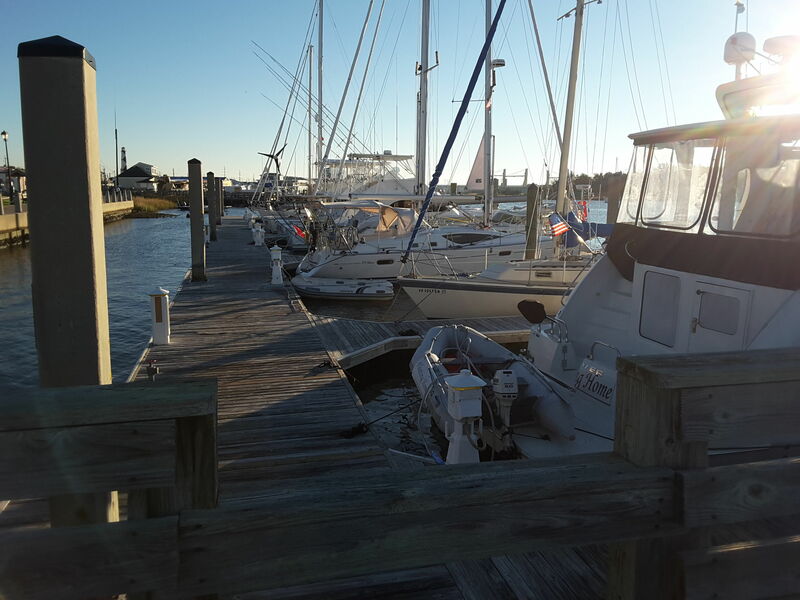 Morehead City Transient Docks was very good to us. We stayed there well over a month as live-aboards on our way south. The dock master, Lee, was very kind and helpful. 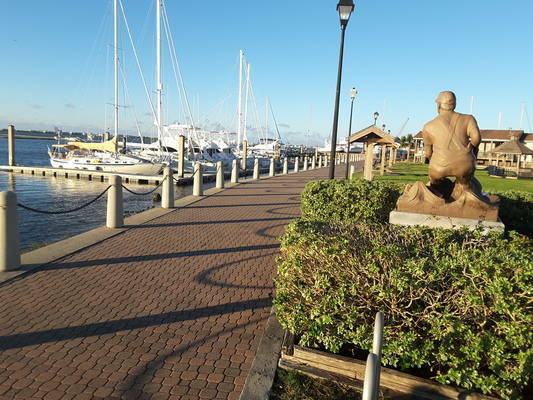 The location was great as it was a short walk from many restaurants and several parks. The bathrooms were convenient and clean. We enjoyed our time at the marina and the area. Great Docks! We stayed right across the road and the convenience was wonderful. Lee Everett, the dock-master, was very helpful and made our stay simple! Lee was awesome. Very helpful! Very nice facility. Really enjoyed the live band at Alive at Five. Dock easily accessible and very clean. Didn't use facilities. Hope to use again. The only negative review I would have is that I came in one afternoon and another boat took my slip and moved my reserved sign off my slip.